Whether you keep it behind the sofa, against the wall or to the side, a sofa table is useful for a variety of different reasons. It gives you extra storage space for common things like books, magazines, the TV remote, a table lamp and so on but it can also act as a space divider, as a thing that delineates the sitting area from the rest of the floor plan which is useful in the case of a lot of open-space living rooms. With that in mind, let’s check out some sofa table designs and decor ideas. Some would make great DIY project ideas. 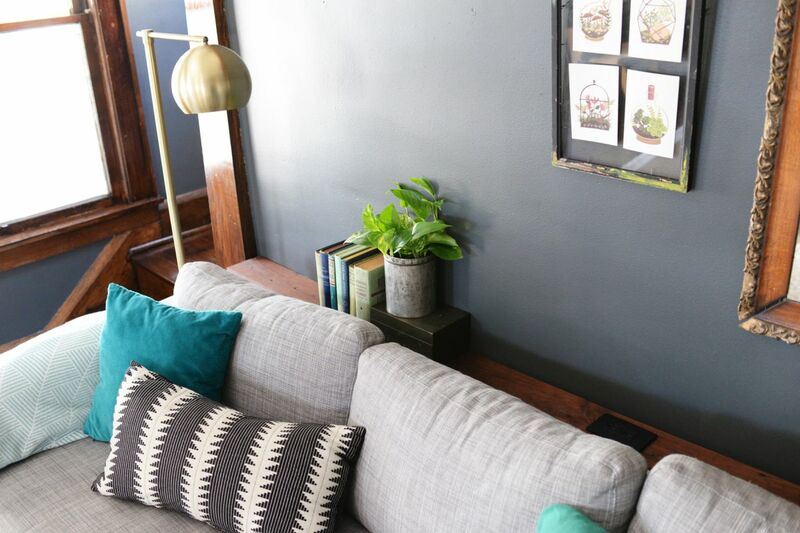 If you need a narrow table for that little space between the sofa and the wall, there’s really no need to go searching for one in stores since you’ll most likely have a hard time finding anything anyway. How about building your own sofa table instead? This one even has a built-in outlet so you can charge your devices right there and then. A beautiful behind-the-sofa table can turn into a nice focal point for the living room, especially if you decorate it with all sorts of statement-making pieces. 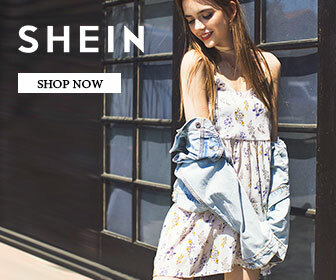 We suggest you pick a style and just go with it. 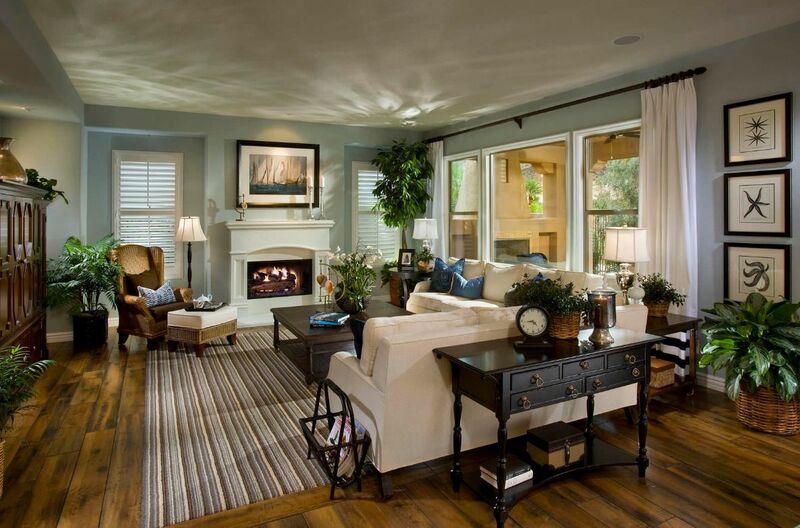 How about a coastal-themed living room decor. You could use this stylish setup from adventuresindecorating1 as a source of inspiration. 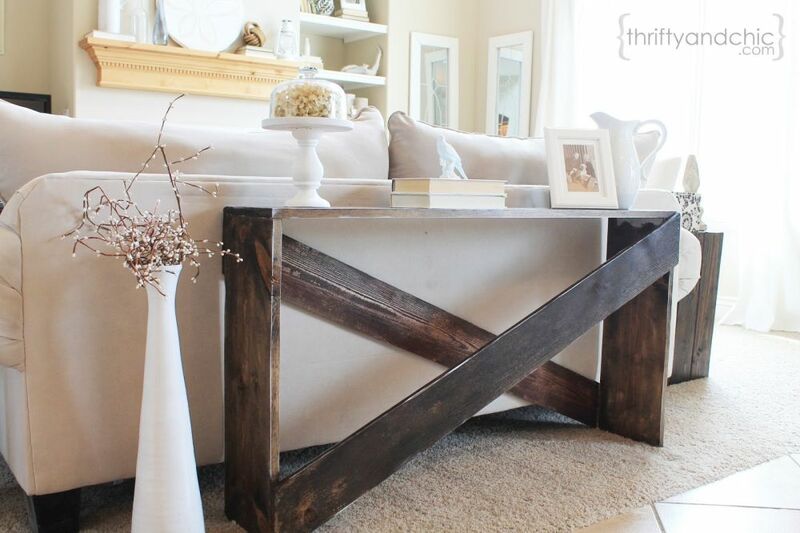 Let’s check out some more DIY sofa table projects, like the one featured on cityfarmhouse for example. 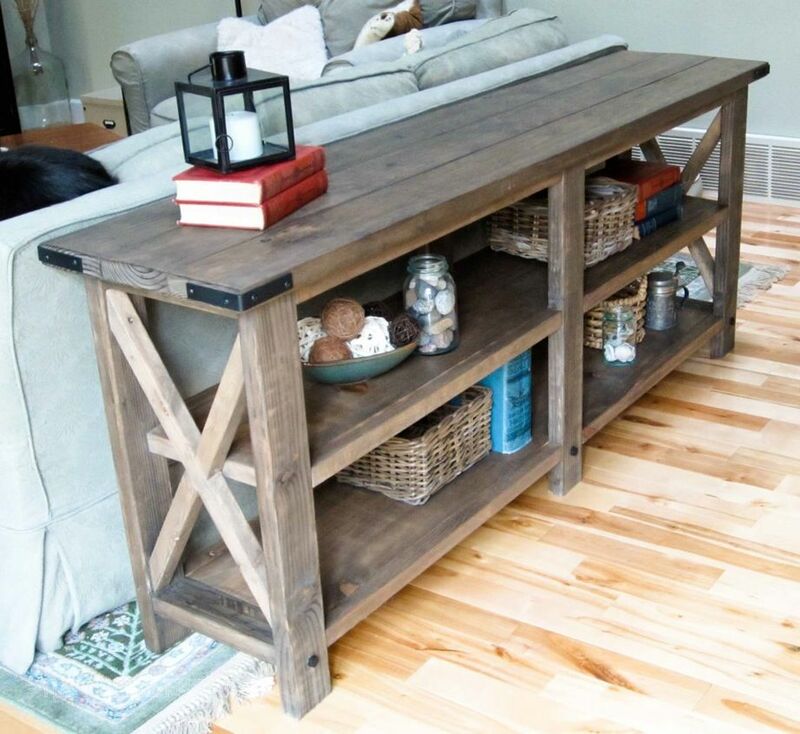 It’s easy to build and only requires a few basic tools and some supplies which could include reclaimed wood pieces and even pieces from old furniture items which you can repurpose. In any case, be sure to customize the table to match your own sofa and style. Building your own sofa table is a great idea, especially since there aren’t that many styles or design options to choose from. 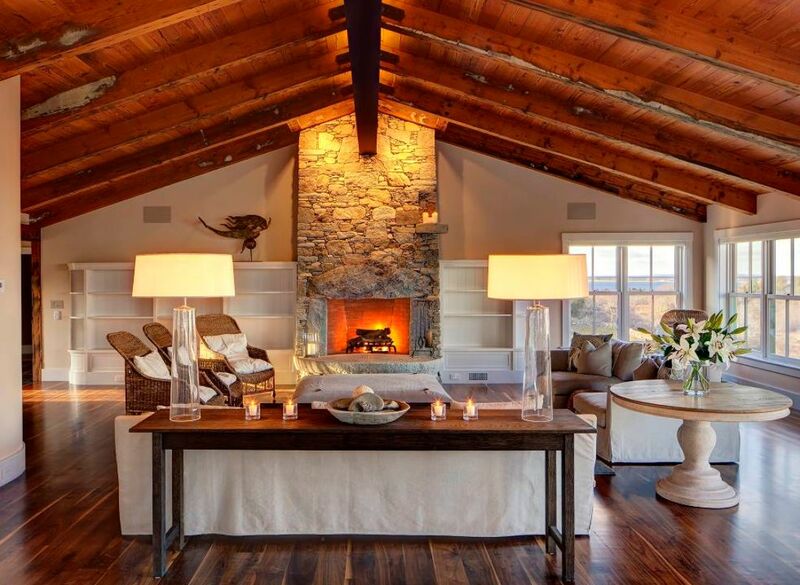 Sure, you could just use a console but it wouldn’t be the same plus a simple and chic design like the one suggested on remodelaholic would look beautiful in any living room. You can even build a sofa with things you already have around the house, like leftover materials from previous projects and things that you can repurpose. The easiest option would be to repurpose an existing piece of furniture such as a shelving unit and to give it a fresh new look and a new role. That’s exactly what happened here. Check out theweatheredfox for more details. 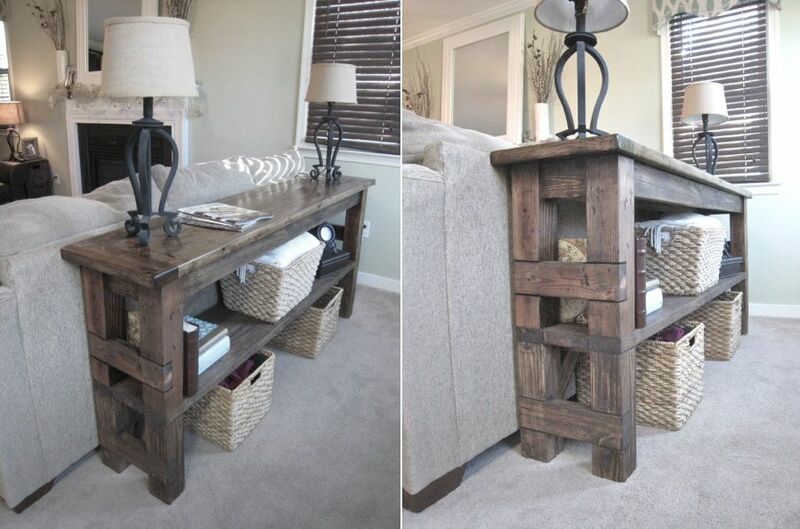 An old bench can become a cool-looking sofa table and the design changes required would be minimal. 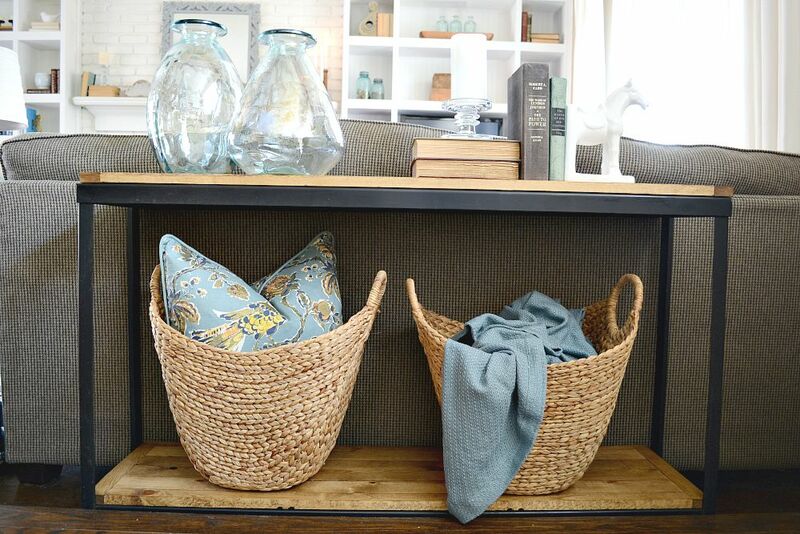 You could either stack two benches to make a taller unit which can act as a sofa table or you can give a bench a makeover and make it taller while also adding an extra shelf for additional storage. This idea comes from tommyandellie. Even if your sofa can actually be pushed against the wall and you wouldn’t technically need a sofa table to fill the space, you can still have one. Perhaps a very slim sofa table like a shelf would look like in your living room. It would allow you to display a few items behind the sofa and even have a place to put a couple of table lamps and it would take up very little floor space. Check out alwaysneverdone for instructions. 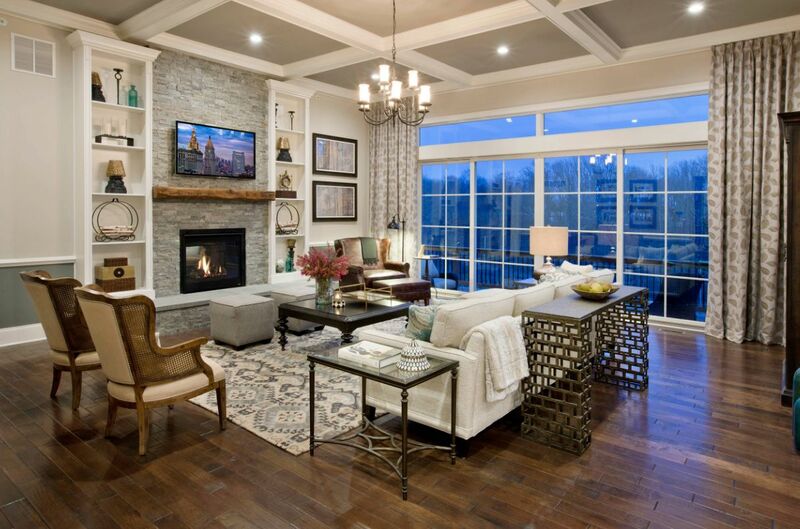 Sofa tables are really great in living rooms with open floor plans where the sofa doesn’t sit against the wall. The table would act as a divider, a buffer between the sitting area and some other space and it would also provide useful storage space for all sorts of things, including decorations. 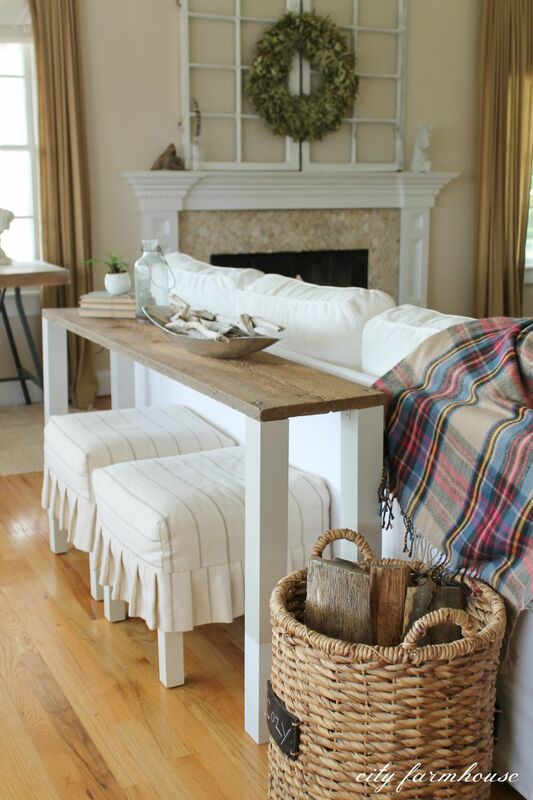 Check out this cool tutorial on ana-white to find out how to build your own rustic sofa table. A sofa table can help create a more intimate atmosphere in a living room that shares the floor plan with other areas. It can act as a barrier, a separator between two zones and it can even help create a more symmetrical and harmonious decor. The sofa table is usually lower than the sofa. That allows it to remain non-intrusive and to maintain a low profile, quite literally. Also, it doesn’t have to be as long as the sofa. Any sort of combinations work given the right environment, style and characteristics. If the sofa table is taller than the sofa then it can act as a bar. 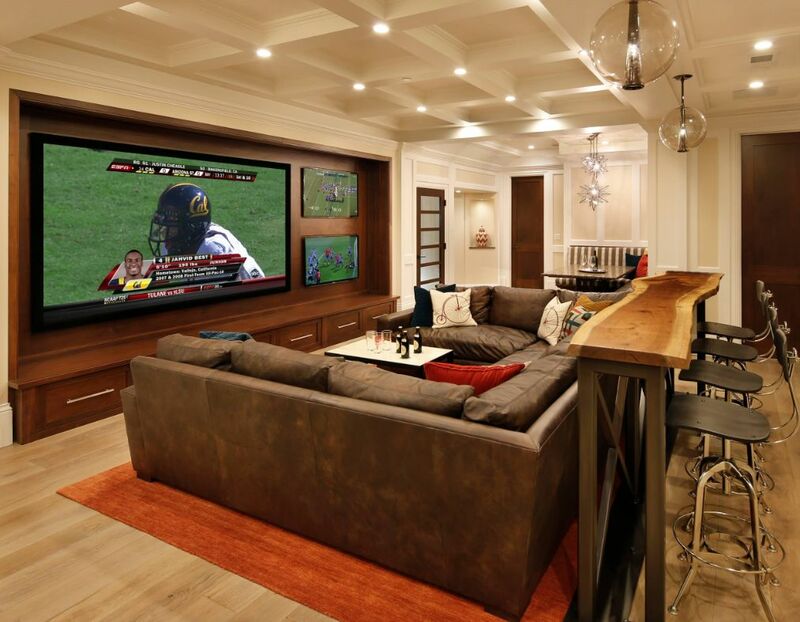 In fact, that’s a cool idea which works great for spaces such as basement rooms, man caves, home theater rooms and even just regular living rooms designed to make entertaining fun and easy. Even though the sofa alone is enough to delineate the sitting area, a table behind the sofa would just make the whole setup even better. It can be a small and slender table with a thin metal frame, a wooden top and no extra shelves…so it can look lightweight and to maintain an airy feeling throughout the room. 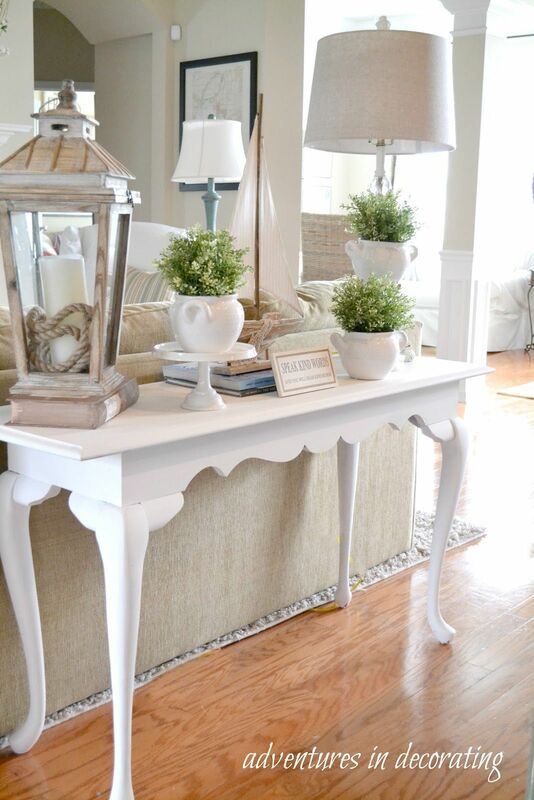 A sofa table is the perfect piece of furniture for this living room. It fits between the sofa and the windows, creating a sort of visual separator and giving the sitting area a less exposed feeling. 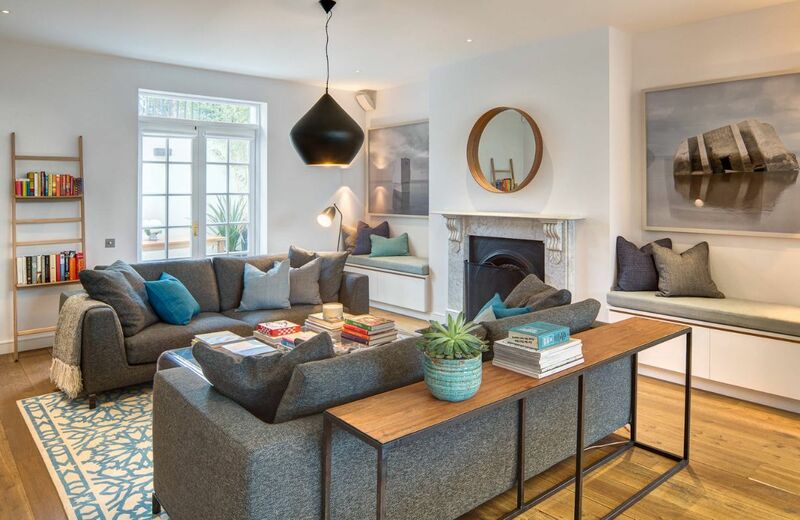 Its design is simple and versatile, just what a modern living room needs. Of course, the sofa table doesn’t necessarily have to be an actual table. It’s important to look at the big picture and to assess whether or not a certain piece of furniture makes sense in that context. With that in mind, you can actually use a console, a small cabinet or even a shelving unit in the same way you would use a sofa table. Consoles and sofa tables are actually pretty similar and can even be interchangeable in some cases. A lot of consoles have these really cool and sculptural designs which might look amazing in living rooms so go ahead and find a design that suits you can go with it. 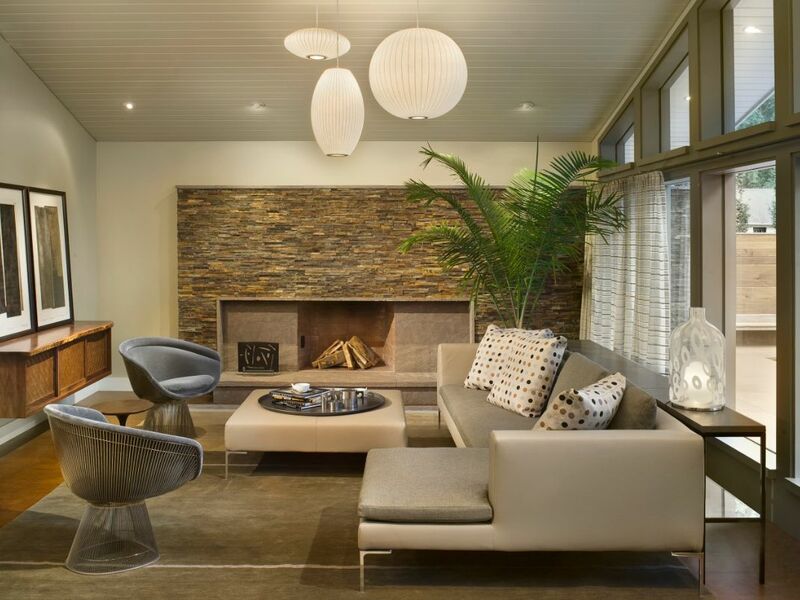 You could even add a side table to frame the lounge area and to give it more character. The post 15 Stylish Ways To Make The Most Of Behind Sofa Table appeared first on Home Decorating Trends – Homedit.